Coconut milk is a bit of a confusing term these days because it comes in so many different forms and varieties. There’s what I think of as the traditional coconut milk — the coconut milk that comes in cans or boxes. This is the type of coconut milk that I normally use in cooking, particularly curries. Then there’s a whole range of refrigerated or non-refrigerated coconut milk drinks usually sold in cartons. This type of coconut milk falls in the milk-alternative (soy, almond, rice) beverage category. 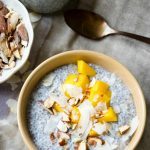 It’s good to use in cereals, coffees, and smoothies (and of course this recipe for Chia Pudding with Coconut Milk). 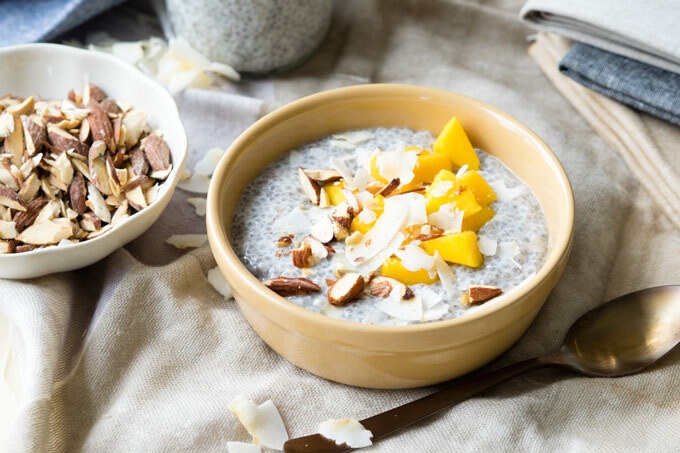 For the record, both types of coconut milk will work for this chia seed pudding. Personally though, I prefer to use the cartoned coconut milk drink for my chia puddings. I find that I enjoy the texture of the chia pudding is better when it’s made with the coconut milk drink. 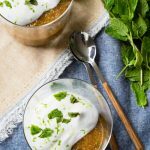 The chia seed pudding is lighter in texture, and mixing in a dollop of coconut yogurt at the very end makes it extra creamy. Chia seed pudding is also a healthy breakfast, and I like to keep it that way. 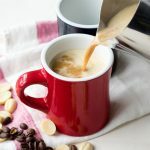 Cartoned coconut milk drinks tend to have less saturated fat than the canned coconut milk, and are often fortified with vitamins and minerals, such as calcium. While some brands sweeten the coconut milk drink, you can avoid the added sugar by looking for an unsweetened coconut milk drink. 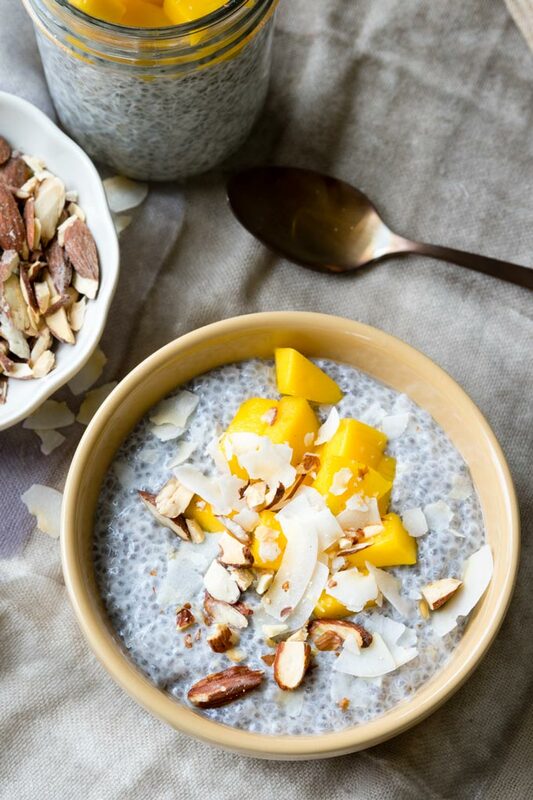 The coconut flavor itself ends up giving this chia seed pudding some natural sweetness. When using a canned (cooking) coconut milk for chia seed pudding, I prefer the light coconut milk. 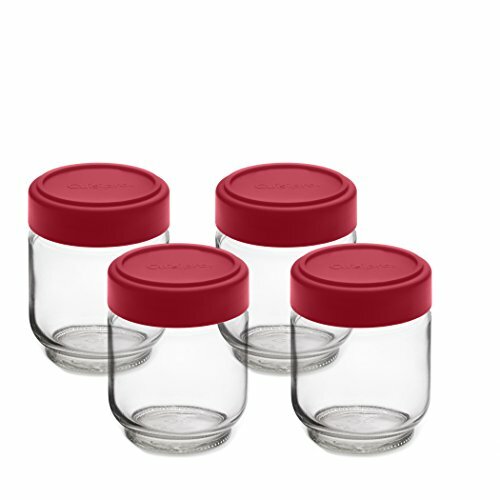 Full-fat canned coconut milk tends to be too thick, and some brands of coconut milk end up hardening too much in the refrigerator. 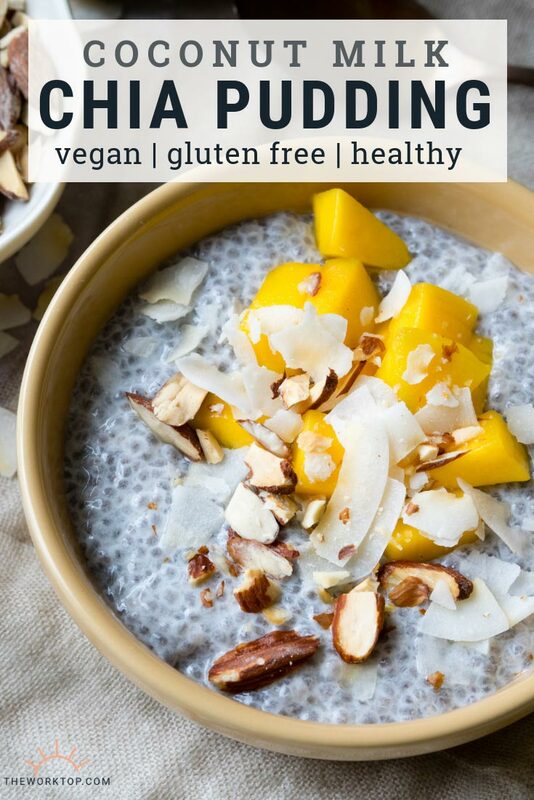 But if you are after a more decadent chia seed pudding, then by all means, indulge with the canned coconut milk! You can use any topping you like on this chia seed pudding. 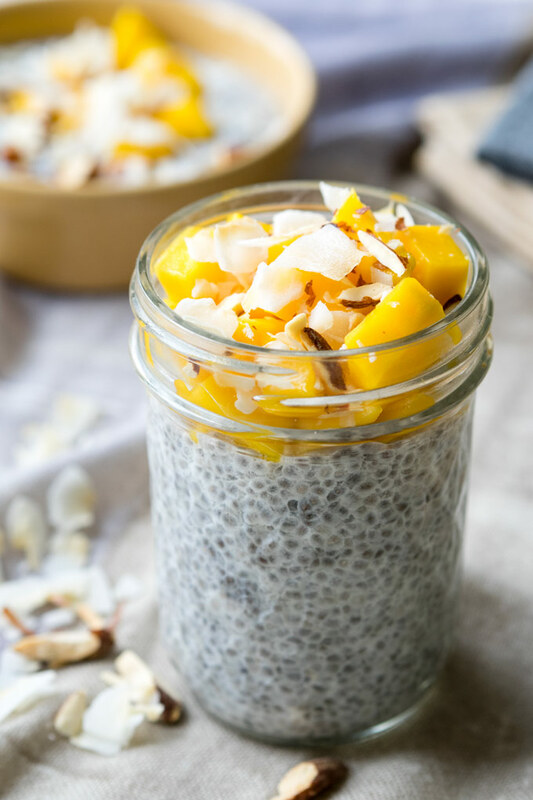 For this Chia Seed Pudding with Coconut Milk recipe, I mixed in a generous scoop of coconut yogurt into the chia seed pudding, and topped the chia seed pudding with mangoes, toasted coconut flakes and roasted salted almonds. If you are a chia seed fanatic, try stirring in some Easy Blueberry Jam made with Chia Seeds! The salted almonds are a nice contrast against the natural sweetness of the chia seed pudding and the mangoes. It also gives a crunch to the otherwise creamy texture of the chia seed pudding. You might find that you don’t need any sugar or sweetener when you make chia seed pudding with coconut milk, but you can use maple syrup, honey or any other sweetener that you prefer. As mentioned earlier, I find that coconut milk gives the chia seed pudding a natural sweetness, but I do sometimes crave a bit of sweetened yogurt mixed in, or a spoon of maple syrup. TIP: Try using this vanilla coconut milk for an extra bit of flavor too. Lastly, while this recipe is focused on using coconut milk and the distinct flavor that coconut milk imparts on your chia seed pudding, you can make chia seed pudding using any type of milk or milk-alternative, as long as you remember this simple chia seed pudding ratio. 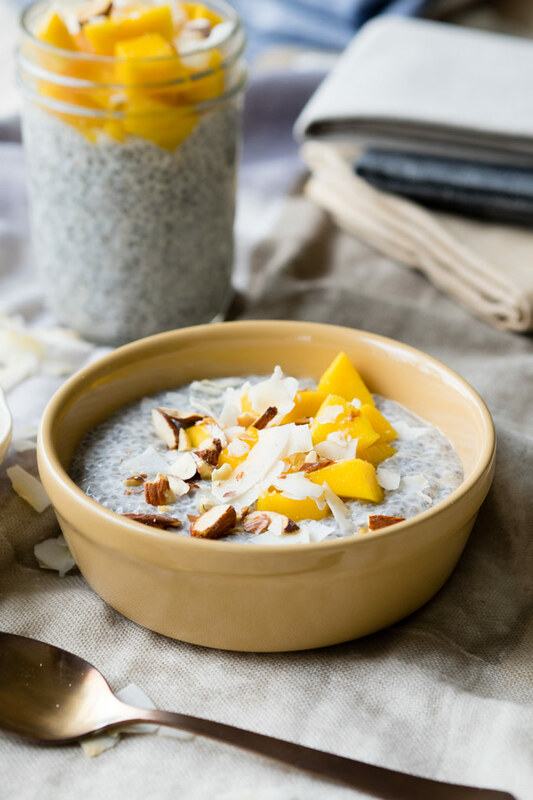 Enjoy this Chia Seed Pudding with Coconut Milk as a healthy breakfast packed with natural flavor. Use coconut three ways in this chia seed pudding – soaked in coconut milk, mixed with coconut yogurt and topped with toasted coconut. In a medium bowl, stir together the chia seeds and coconut milk. Cover and set in the refrigerator overnight, but at least preferably 2 hours. As the chia seeds are soaking, you can also stir them every so often to break up clumps as they form. In the morning, give the chia seed pudding a good mix, breaking apart any clumps. Stir in the yogurt. Top with mangoes, coconut flakes and roasted almonds. 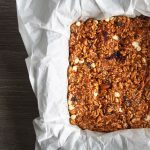 Alternatively, top with your favorite fruits, nuts and seeds. If desired, drizzle on maple syrup to taste. 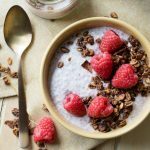 For this chia seed pudding recipe, I prefer to use drinking coconut milk – the kind that is sold next to the other milk alternatives. However you can also make this recipe using canned coconut milk. 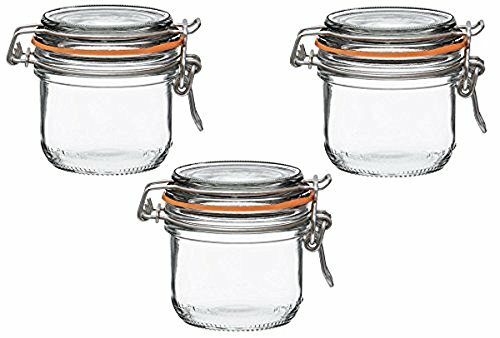 Want more Chia Seed Puddings? 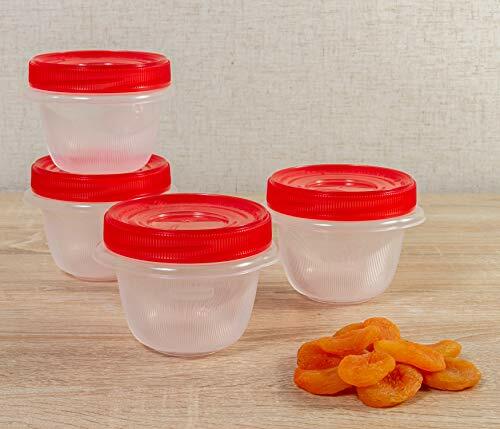 View more recipes! Hi Aubrey, that should be fine! Enjoy, and have a happy weekend. How long is fridge life? Hi Robin, the only times I have heard of chia seeds not properly absorbing liquid is if the chia seeds are old. Chia seeds can absorb A LOT of liquid, so there’s nothing wrong with your ratio. You can try adding more chia seeds in to see if it thickens up – it should start thickening quickly. Or test it in water to make sure your chia seeds are ok.
thanks for the recipe. i was looking for recipes to use up my coconut milk. i bought bulk at costco and now i have found a use for it. thanks. does granola go well with this pudding? What a tasty looking chia pudding! I just want to dig through that mango with a spoon. 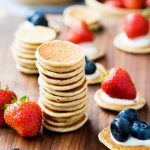 Thanks for adding the link to my chia pancakes. 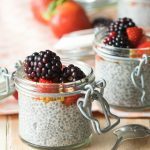 I love how versatile and nutritious chia seeds are! So simple yet so amazing! 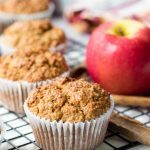 I add a bit of cinnamon, vanilla extract, and Stevia for extra flavor and sweetness. 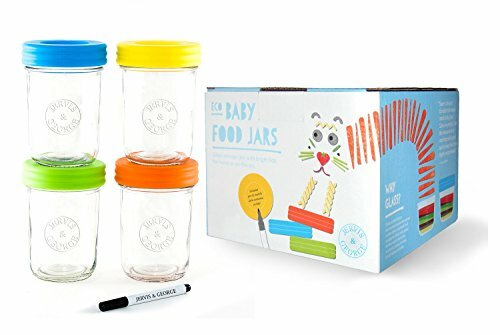 This quickly became my favorite snack! Oh this is every coconut-lover’s dream food. 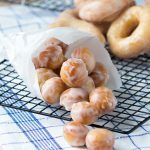 I bet some maple syrup drizzle would take it over the top delicious! My 16 year old is on a chia seed kick right now! I need to print this for her! 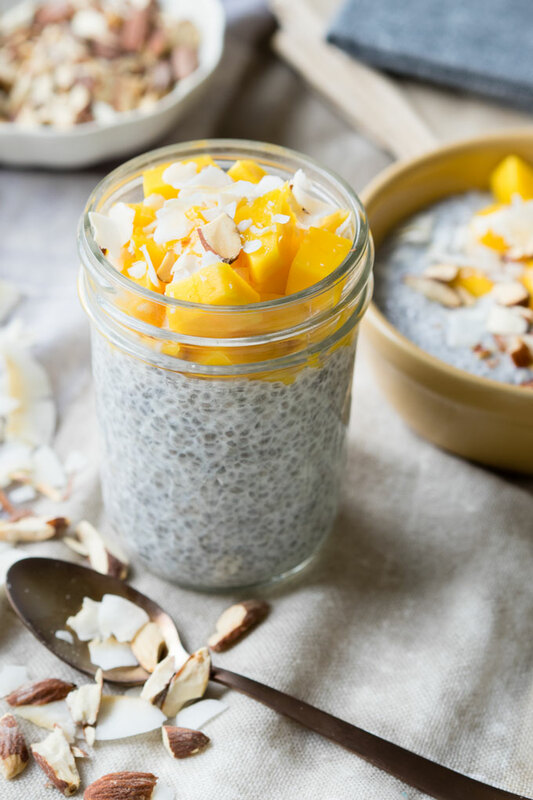 I love chia pudding for breakfast or snack, and adding mangoes is such a great idea! 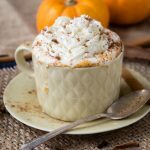 It figures I run out of coconut milk just when I see this recipe! 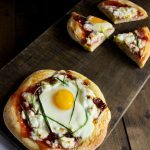 Gotta make some so I can try it! That’s what always happens doesn’t it.. ingredients always run out when you want them! 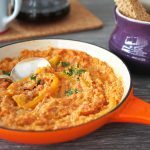 Hope you get to try this recipe very soon. Enjoy!